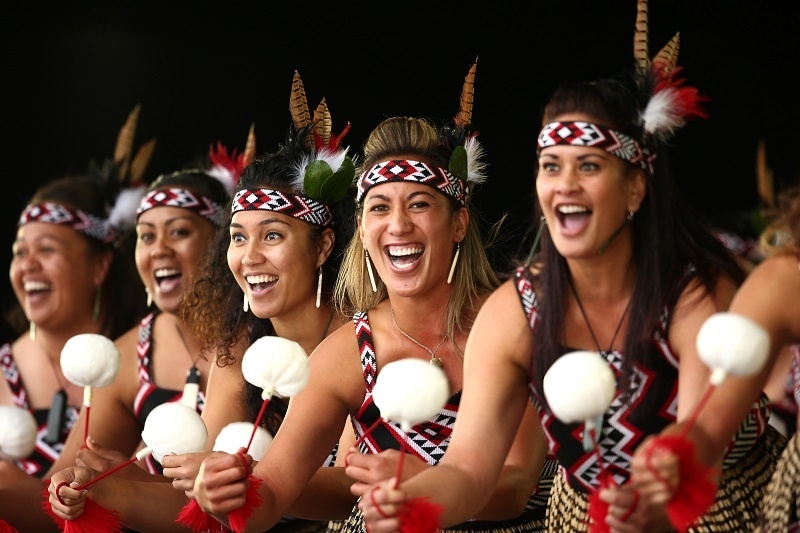 This week (10-16 September) is Māori Language Week ‘Te Wiki o te Reo Māori’ in New Zealand. 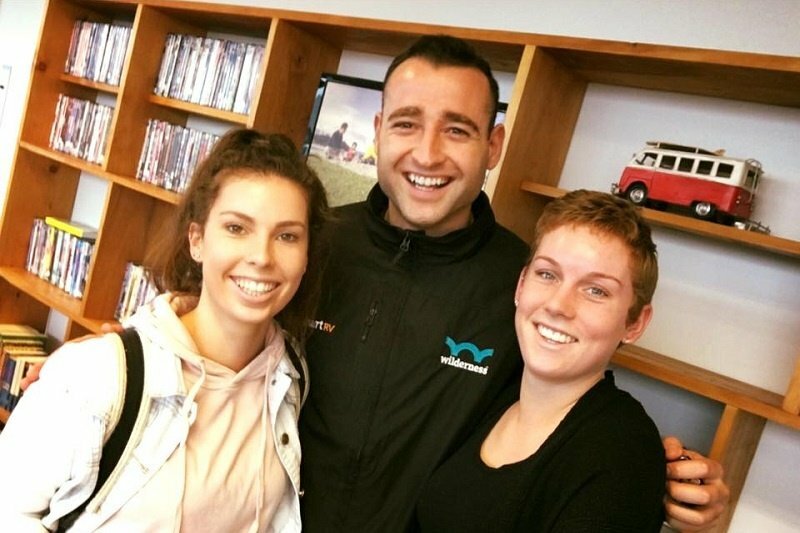 Each year, this time is dedicated to raising awareness of and strengthening ‘te reo Māori’ (the Māori language) and the aim is for all New Zealanders to use more Māori phrases in everyday life. 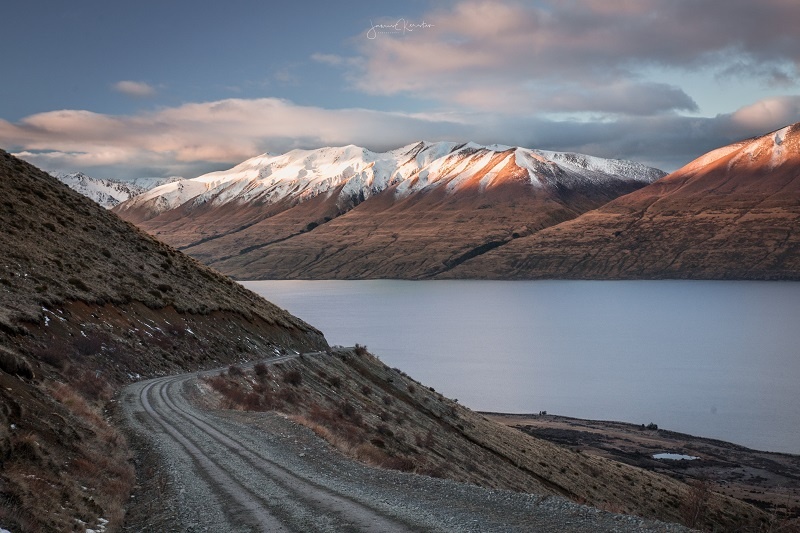 New Zealand has to be one of my all-time favourite photography destinations in the world! 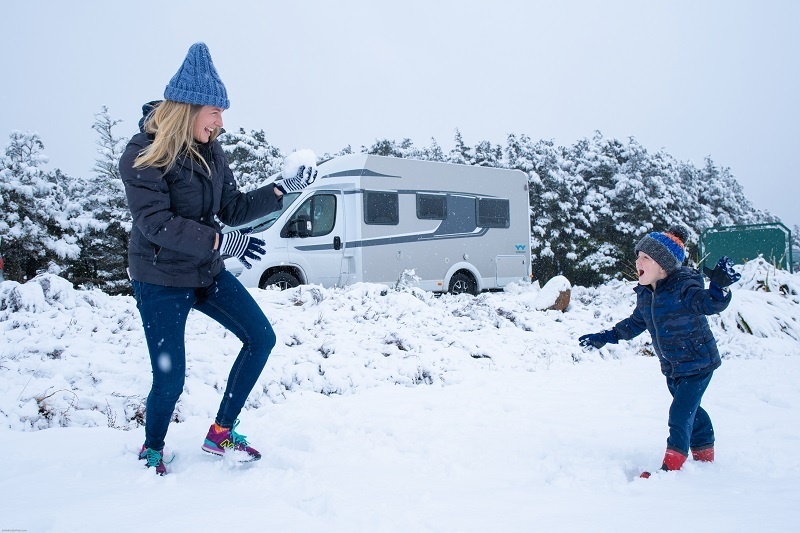 When I recently visited with Wilderness Motorhomes I was treated with an awe-inspiring winter wonderland. 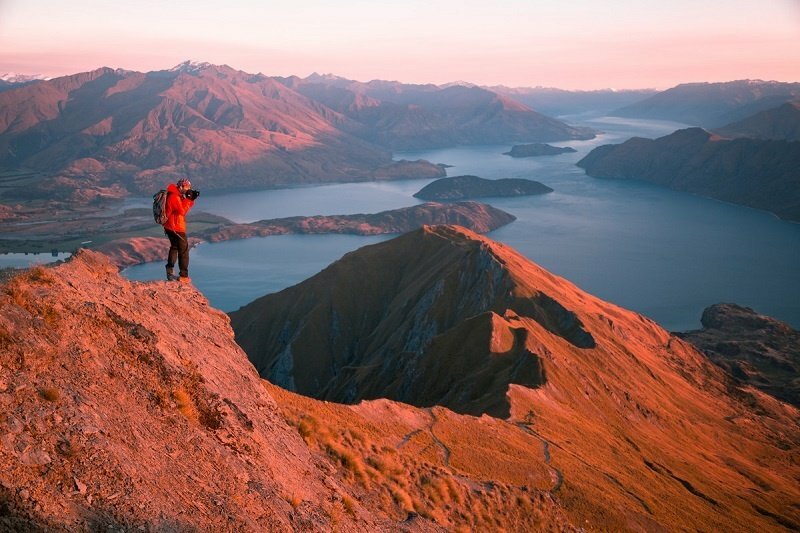 I spent two weeks exploring what NZ has to offer and here are some of my favourite winter destinations. 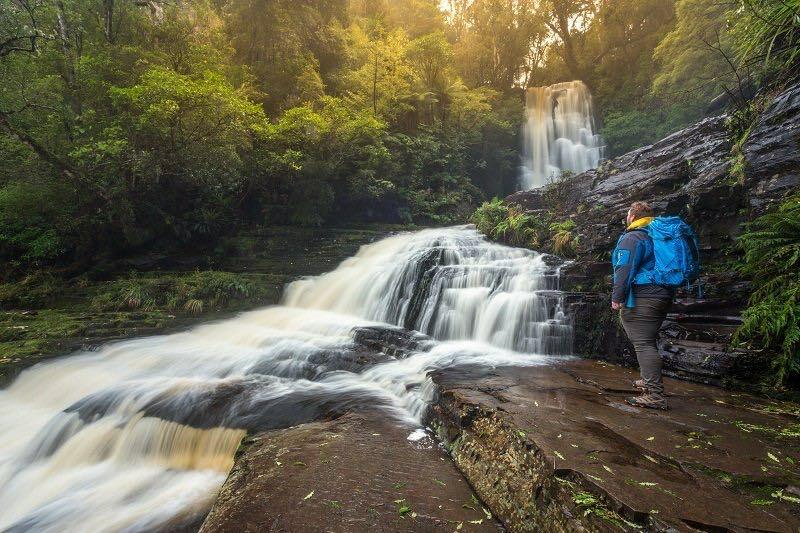 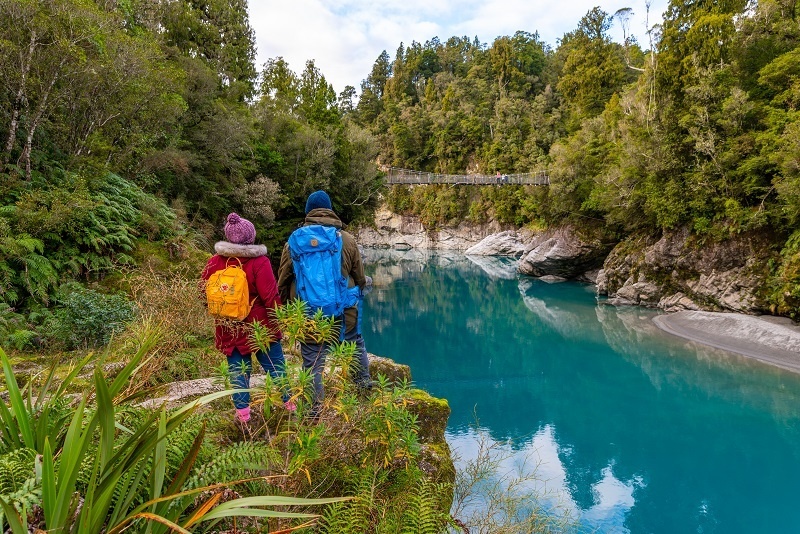 Bubbling mud, glowworms, snow and black sand beaches – first-time campervanner Victoria Wells sees it all on a five-day family road trip around the central North Island. 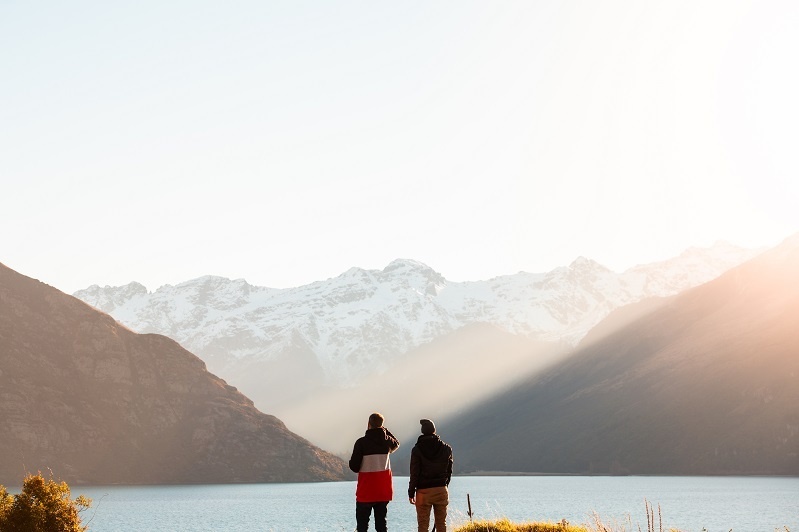 Great mates (and keen photographers) Radley White and Dave Wilcock swapped their sunny home state of Queensland to explore New Zealand’s wintry South Island in a Wilderness Motorhome, and now they can’t wait to come back. 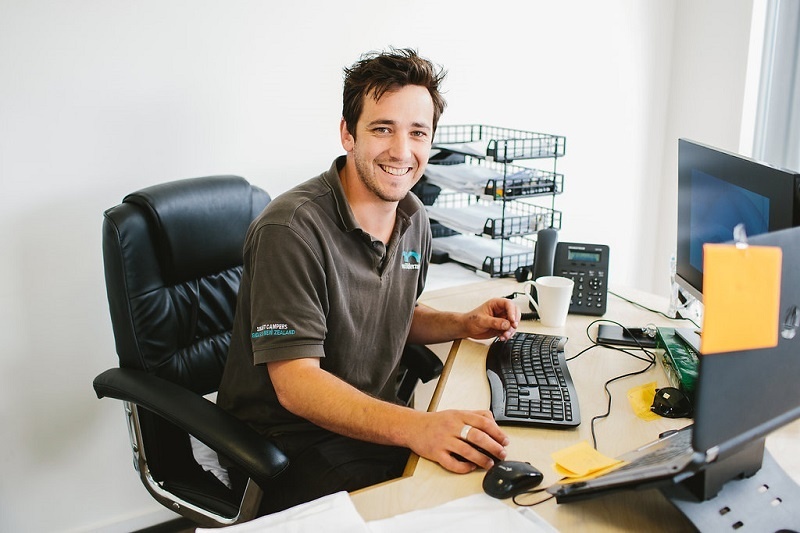 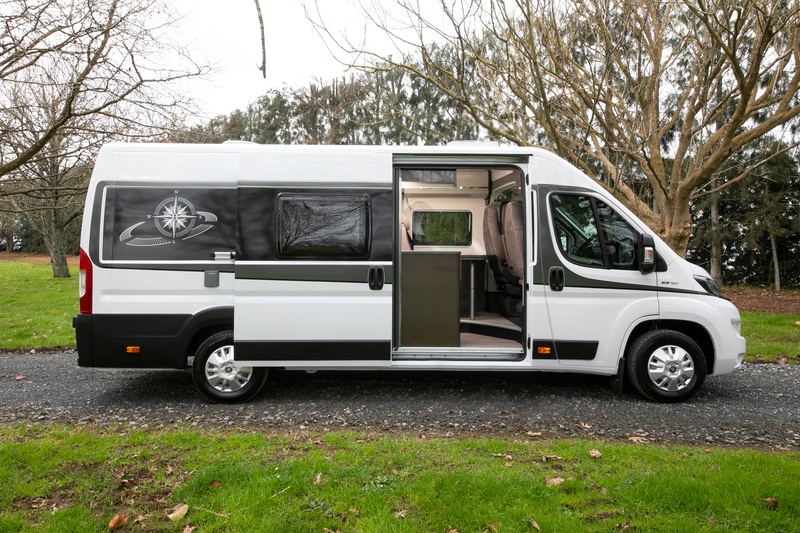 Australian blogger Chelsea Berry traveled New Zealand's South Island with her partner and explain the 5 reasons why a motorhome holiday is a great experience to share as a couple.